Easter is on its way and with it the bank holiday, meaning the kids will be off school again! Although Easter is the perfect time to spend quality time with the family, trying to keep everyone entertained can often be a difficult task. If you have something special planned, why not make the journey there and back equally as special by hiring a limousine this Easter? Hire a limo in London this Easter and give your children a day they will never forget. Although limousine hire is often associated with birthdays, proms, weddings and even movie premieres, there is no reason why you cannot hire a limousine for your family, even if you are just heading to your favourite restaurant for a bite to eat! Getting to sit in the back of a swanky limousine, listening to their favourite music is sure to put a smile on your children’s faces and give them a memory they will never forget! Plus it will make a fantastic surprise when they see the limousine pulling up outside your home. Whether you are planning a day at a theme park, a trip to a relative’s house or a meal at your favourite restaurant, why not make it that little bit more exciting for your children by hiring a limousine. Not only will you officially be the best mum and dad ever, but you will also get to enjoy the ride yourself! 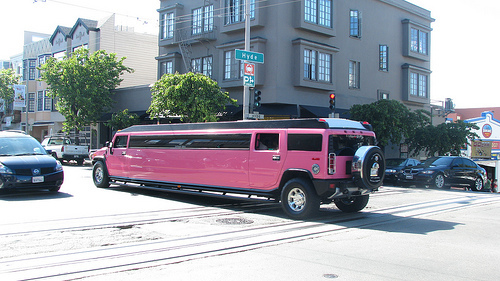 Despite limousine hire being associated with the rich and famous, it isn’t all that expensive! Interested? Get in touch for a no obligation quote. Another reason you may want to hire a limousine this Easter is if you have a special relative coming to stay with you. Public transport can be quite unreliable over the Easter weekend and also extremely expensive. Why not surprise your relative by offering them a lift to your house? Instead of driving in your own car, you can send the limo to pick them up. This will be a surprise of a lifetime for them and will allow them to enjoy the journey to your home in complete luxury. Not only can they sit back and relax, without having to endure the busyness of public transport, but they can also have a cheeky drink whilst on their way! Whilst your relative will be enjoying a journey of a lifetime in their limousine, you can have the peace of mind that they will be travelling safely to your home. Not having to pick them up yourself will also give you more time to prepare your home for their arrival. These are just two fabulous reasons why you should hire a limo this Easter, but really, you do not need a good reason to hire a limo! Whether you are looking for a simple and fun way to keep the kids entertained or want to feel like a movie star for the day (without having to actually put any work in) limo hire is a great idea. Make your Easter holiday that little bit more special by hiring a limousine for your family. For more information about our limo hire services, feel free to give us a call. We have plenty of different limousines for you to choose from, which you can find on the ‘our limos’ page of our website. Worried about the expense? Don’t be! 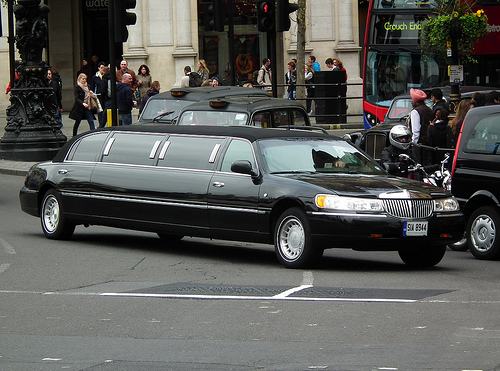 Limousine hire is extremely affordable, even here in London. Whatever you have planned for the Easter weekend, we hope you have a wonderful time.